Alexander (also quoted as Alastair) was one of the sons of John and Ishbel, the others being Angus, Ishbel, John, John and Murdo. Hebridean Connections erroneously quotes his details as being those of Angus. 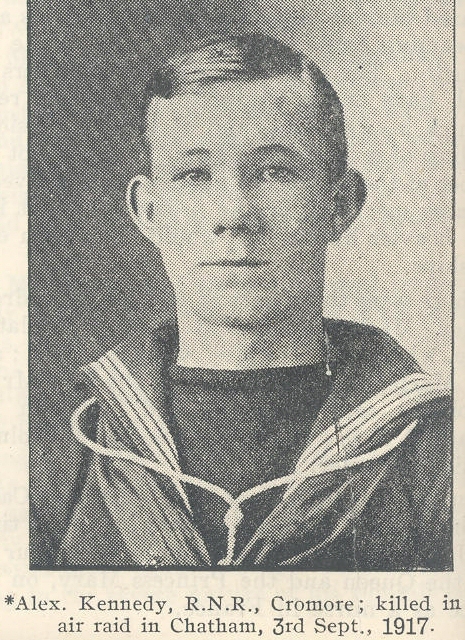 His brother Murdo served in the Ross Mountain Battery, and Angus was in the RNR. These two survived the war.